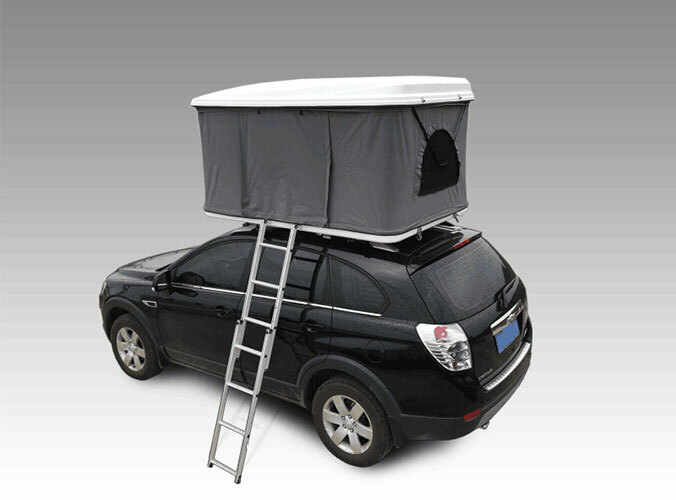 Some fishing enthusiast may receive low quality fishing tent. Many reasons. They may focus on price rather than quality. Is not it really no good goods cheaper? 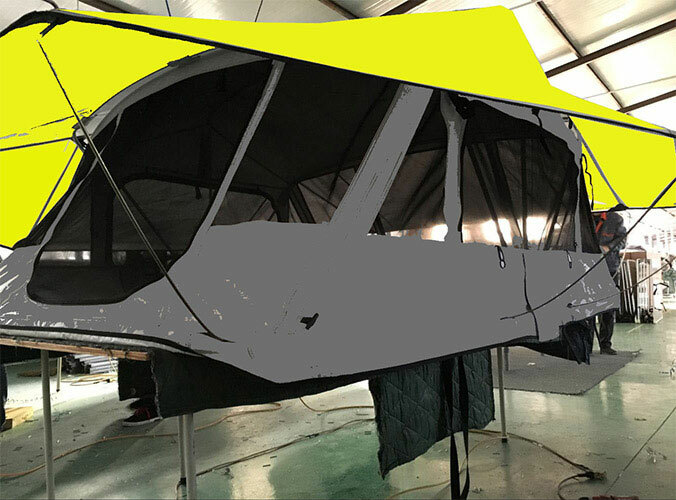 Sunday Camper can provide high quality fishing tent and much cheaper than other factory. Here I will tell you some activists factors for you. Please do not Sign or accept any Damaged products as it becomes yours and there is nothing CVT can do to claim it damaged through the shipper! You have 15 minutes by law to go over your shipment. Please open it and go through it. 1, Look at outside of box thoroughly. 2, If there is a sign of damage to the box please open it and make sure it has /does not affect the tent. 3, If there is a hole or damage to the tent please return it. 4, If you do not return it you can keep it, sign the shipping form as damaged so you can later claim your damages. 5, If you do not sign it as damaged you will not be able to claim it.